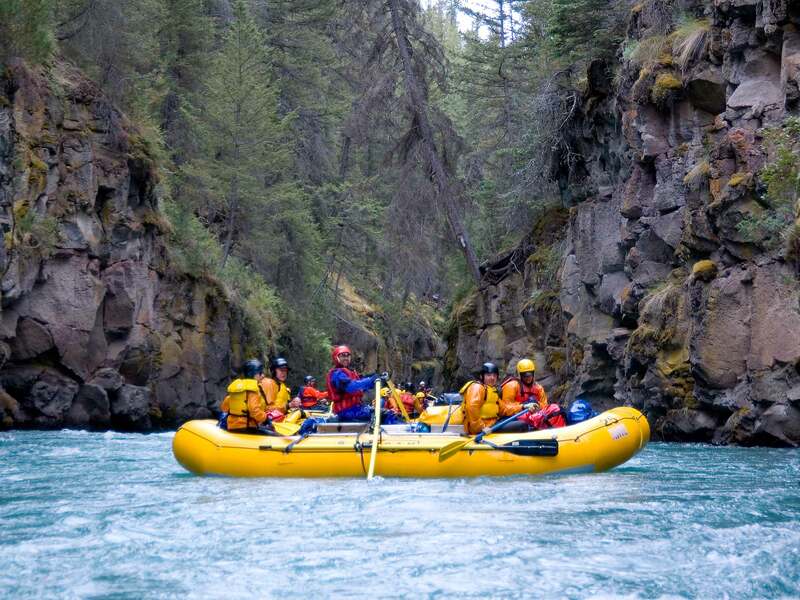 The journey down British Columbia’s Chilko, Chilcotin & Fraser Rivers is incomparable. These three spectacular waterways wind through lush alpine forests, narrow canyons, and high desert plateaus, bringing you through one of the most ecologically diverse areas found anywhere. The beauty of British Columbia’s rivers and landscapes dwarf other famous waterways and offer unbelievable wildlife viewing. 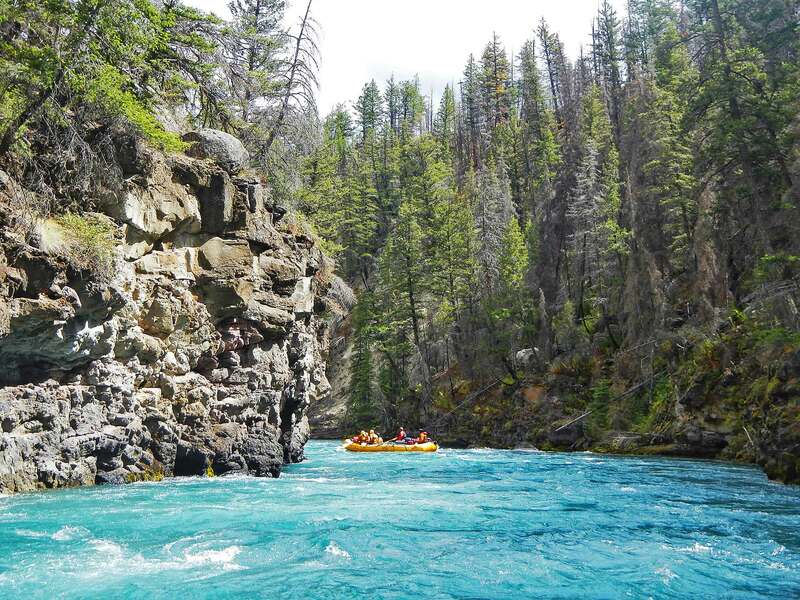 If you want to experience pristine wilderness and North America’s longest stretch of commercially navigable Class IV whitewater, this trip is for you.